We would like to invite all parents , past pupils and friends of Saint Michael’s at home or abroad to support our Buy a Brick Fundraising Campaign. Saint Michael’s National School has grown over the years and we require a new classroom along with some additional improvements. 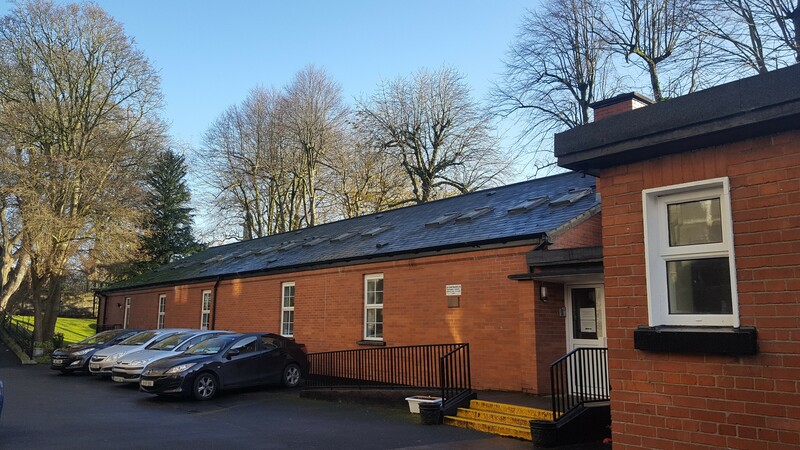 These include a new school entrance , a new office , relocation of the staff car park and if funds allow a sensory garden on the grounds of the school. In return for your generous donation your name will be placed on a brick on our virtual brick wall below. We will also be unveiling a plaque on the day of the official opening of the school extension which will contain the names of all those who kindly supported the campaign.